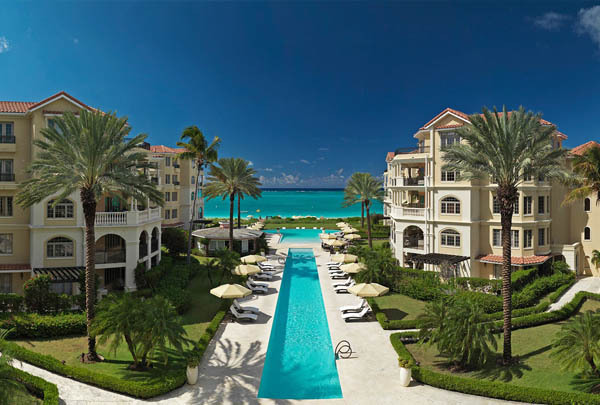 An intimate, five-star Turks and Caicos resort. 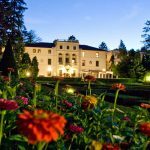 Graciously appointed villas and suites. Staff who are genuinely happy to be at your service. 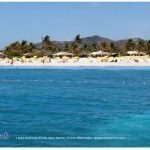 Culinary delights with fresh Caribbean flair. 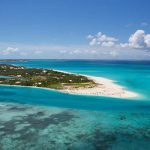 A pristine location on one of the world’s best beaches. 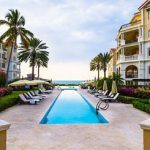 There’s much to treasure at The Somerset on Grace Bay, which has earned recognition among the Top Resorts in the Caribbean in the Travel + Leisure World’s Best Awards. But what you’ll treasure most are the times together. 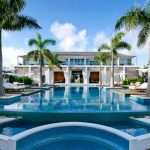 Relax and reconnect at our intimate, five-star Turks and Caicos resort. Be welcomed to our paradise with a warm greeting from Warren, our long-time bellman. Make yourself at home in one of our 53 spacious, luxuriously appointed villas and suites and allow time to slow down. Leisurely stroll our gardens in search of our iconic White Heron, which delicately walks atop colorful bougainvillea. 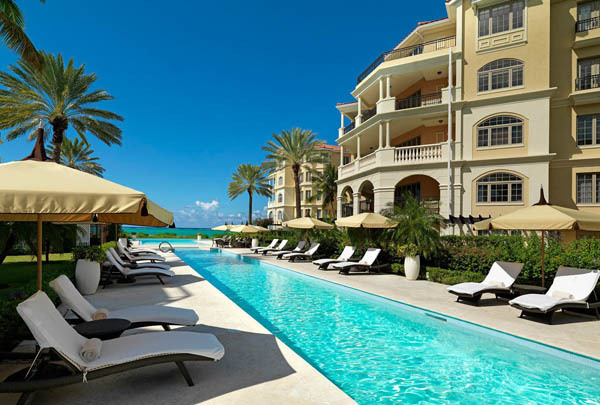 Soak in the stunning views of our picturesque pools stretching out to the endless seas of Grace Bay. 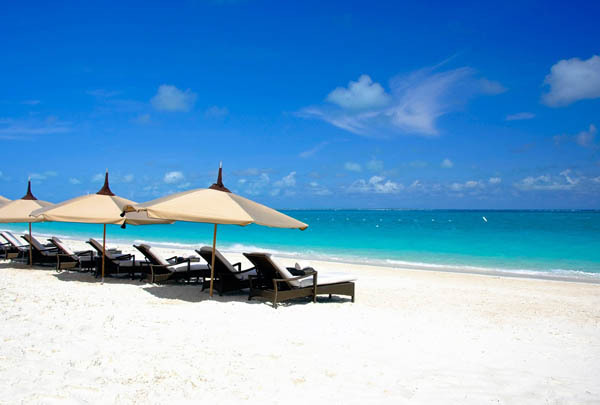 Within the paradise of Grace Bay is the paradise of our Turks and Caicos luxury resort. 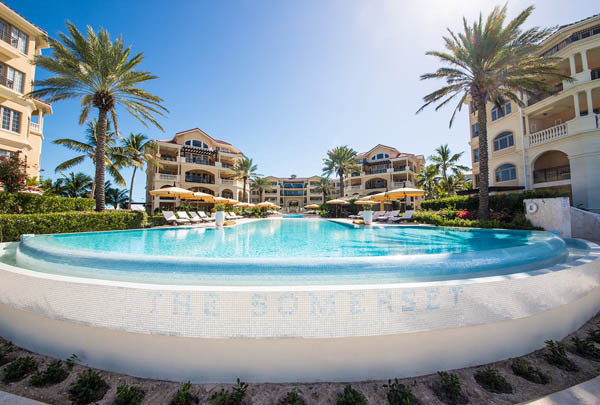 You’ll discover The Somerset on Grace Bay is a tranquil haven ideal for a romantic getaway or family vacation. Here you’ll experience treasured times that linger in your memory and have you longing to return. 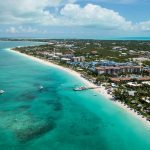 Fortunately for you, it’s easy to travel to Turks and Caicos.